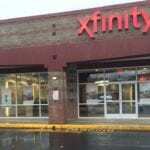 On Monday, Nov. 16, 2015, Comcast will open an XFINITY Store near the Westfield Southcenter Mall in Tukwila. 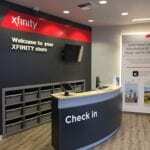 The new store is designed around the needs of customers, giving them an opportunity to explore, learn, and talk with XFINITY Experts while interacting directly with the latest XFINITY products and services. 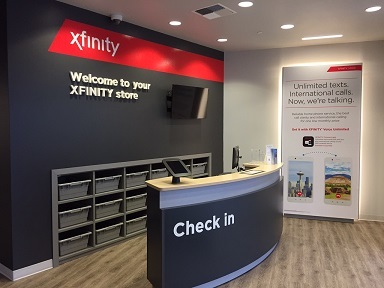 “We’re excited to bring a user-friendly full-service XFINITY Store into this vibrant area south of Seattle where so many of our customers live and work and most definitely shop. 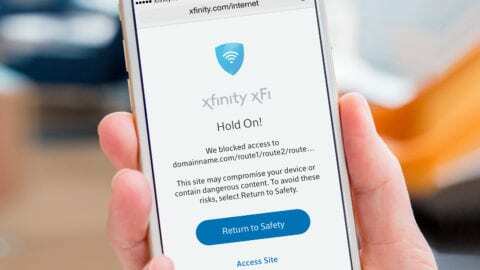 People in Tukwila and surrounding communities are passionate about cutting-edge technology, and we’re looking forward to helping meet their needs,” said Vicky Oxley, Vice President of Marketing and Sales for Comcast in Washington. 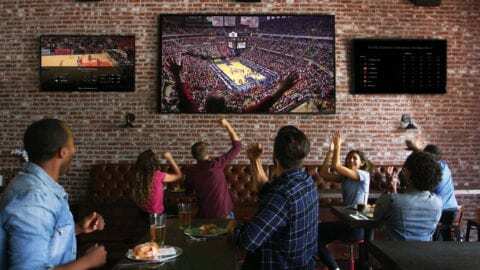 The new, interactive center features three flat screen HD TVs, a comfortable seating area and informational demo centers where customers can learn more about Comcast’s products and services, such as the signature X1 Entertainment Operating System, which provides a one-of-a-kind interactive TV experience with advanced Voice search, personalized recommendations and instant access to the latest shows and movies anytime on any screen. The store is located at 391 Strander Blvd, Tukwila, 98188, at the intersection of Strander Blvd and Andover Park W. The building previously hosted a Zoopa’s Restaurant and is across Strander from the Mall. 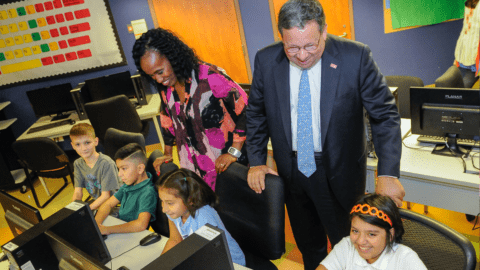 The store is 4,200 square feet and will create 13 new jobs in the area. The store will be a convenient option for residents in Tukwila, Seatac, Burien, Renton, and thousands of commuters traveling by the 405/I5 interchange. The store’s hours will be 9 a.m. to 7 p.m. Mondays through Saturdays and noon to 4 p.m. on Sundays.